Plans are firming up for a high-profile TV drama series with an A-list cast and an Oscar- and Emmy-winning show creator. 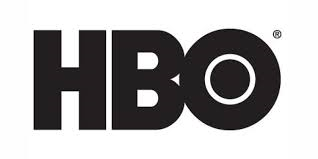 HBO announced that “Here and Now,” from “Six Feet Under” and “True Blood” creator Alan Ball, will premiere Feb. 11. Also starring in the series are Jerrika Hinton, Daniel Zovatto, Raymond Lee, Sosie Bacon, Andy Bean, Joe Williamson and Peter Macdissi. “Here and Now” is executive produced by Ball along with Peter Macdissi and David Knoller.